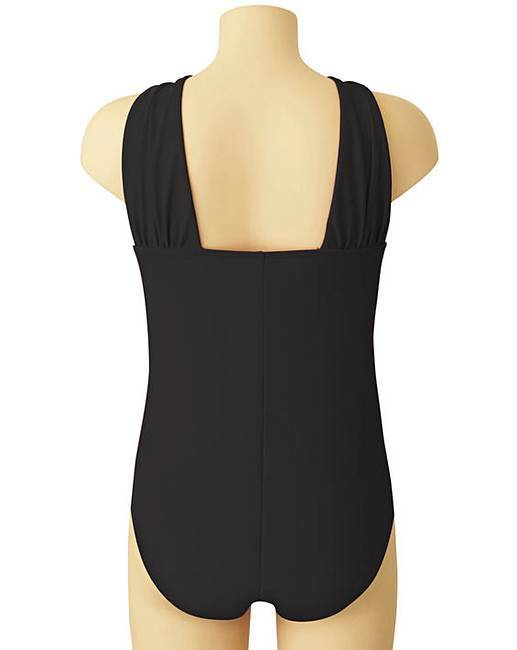 Flaunt your sexiest ever silhouette as you slip into the incredible Magisculpt Lose Up To An Inch Swimsuit. 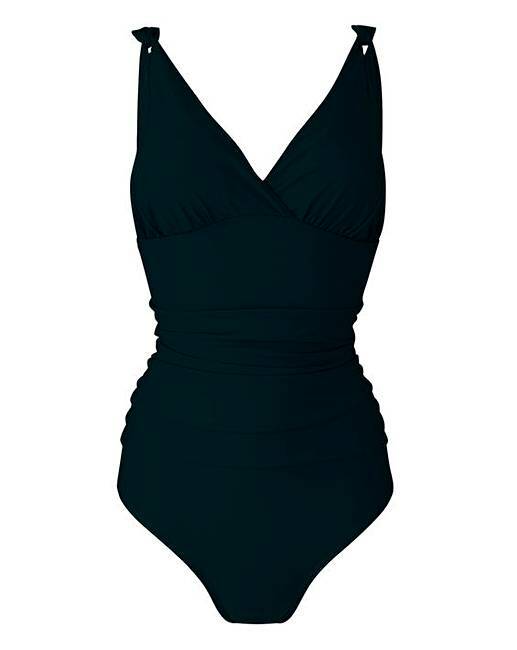 Complete with intelligent Firm Control technology and fully lined powermesh, this fabulous swimsuit smooths over any problem areas, giving you a nip and tuck here and there to reveal an enviably curvy, hourglass silhouette. The fixed foam cups provide optimum bust support, meanwhile the medium leg allows you to show off a little extra skin. Please persevere when trying on this garment to acheive best results. Fits up to an E cup (please upsize if you are a bigger cupsize or may show more cleavage than model image) Available in two lengths. Longer length for a more relaxed fit.